The following gallery is by no means conclusive. 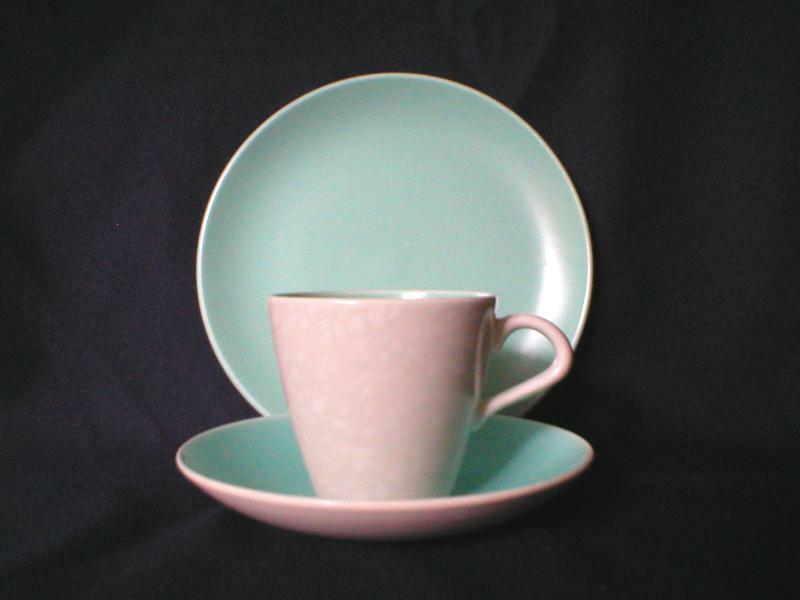 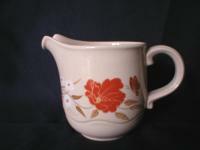 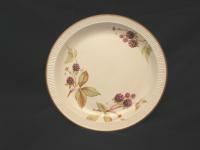 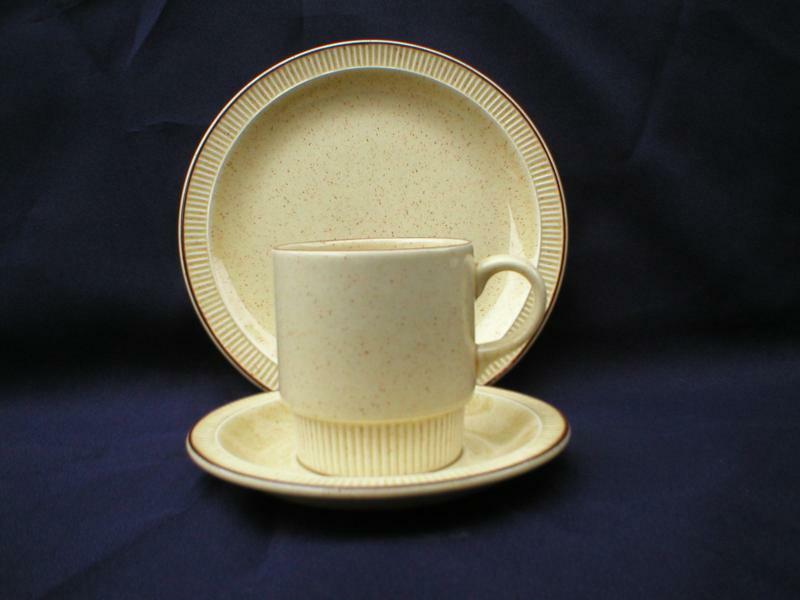 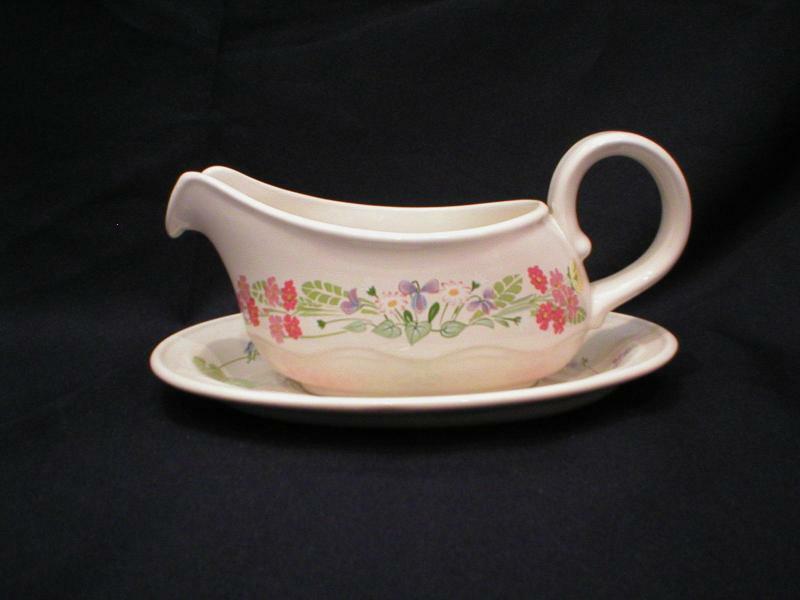 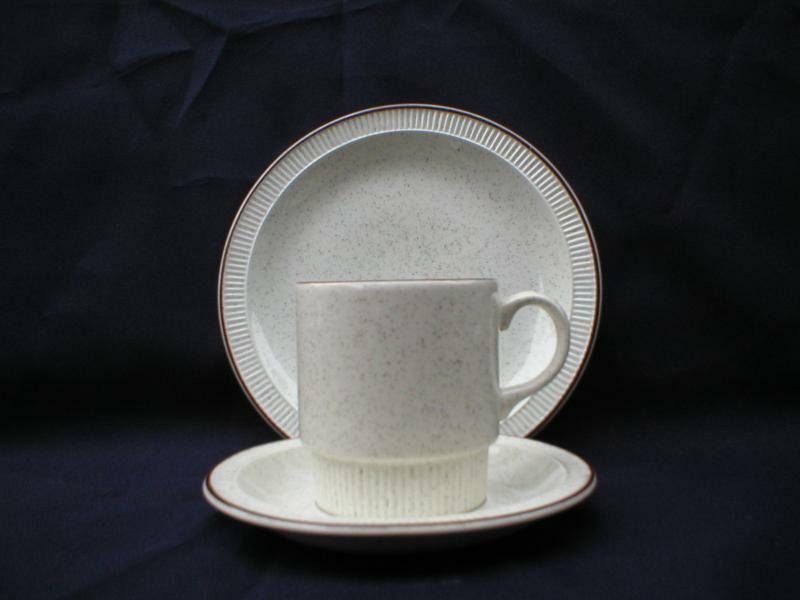 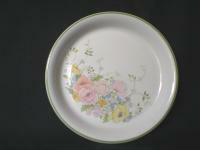 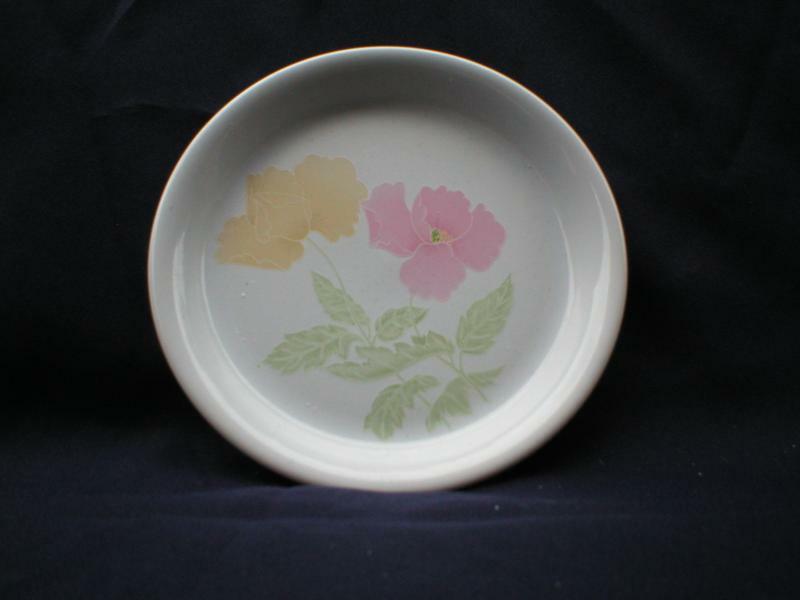 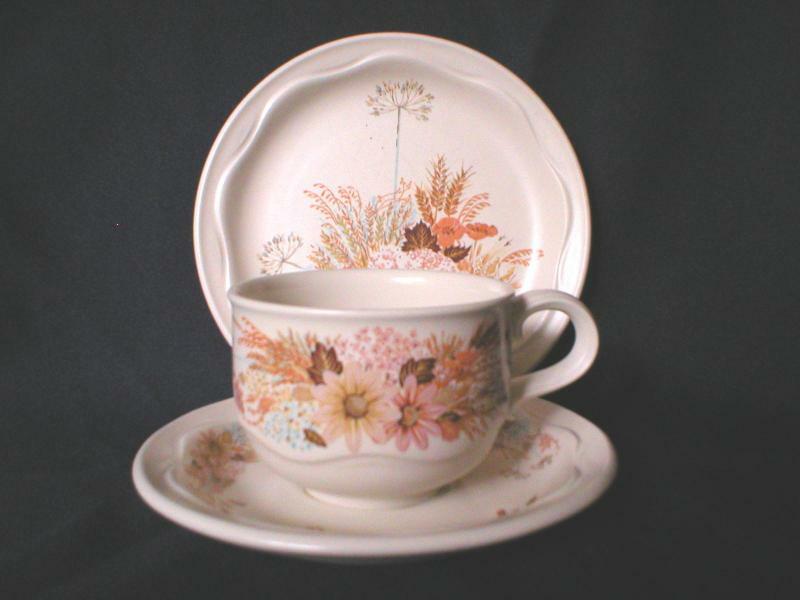 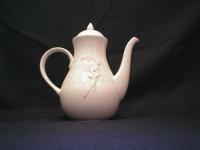 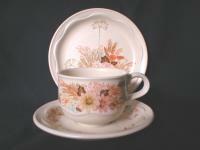 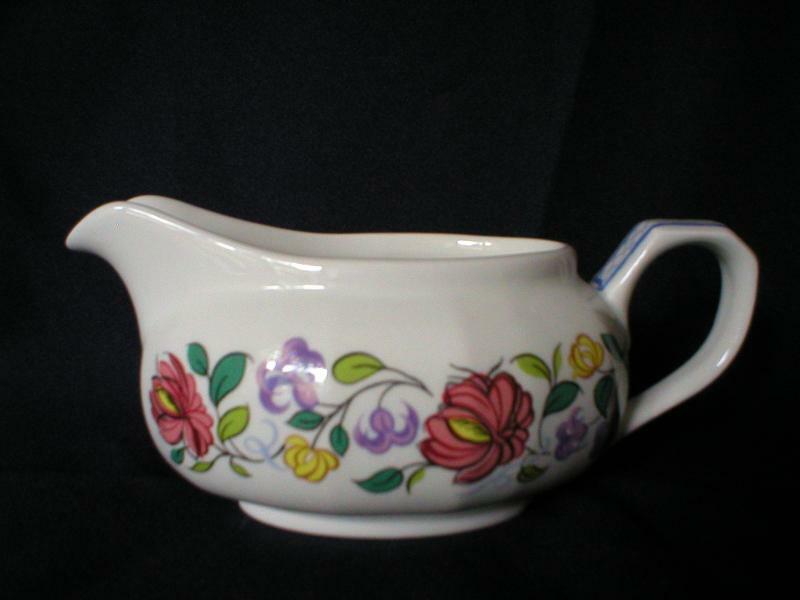 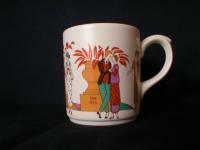 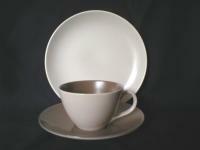 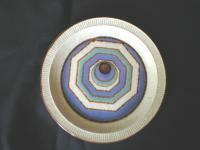 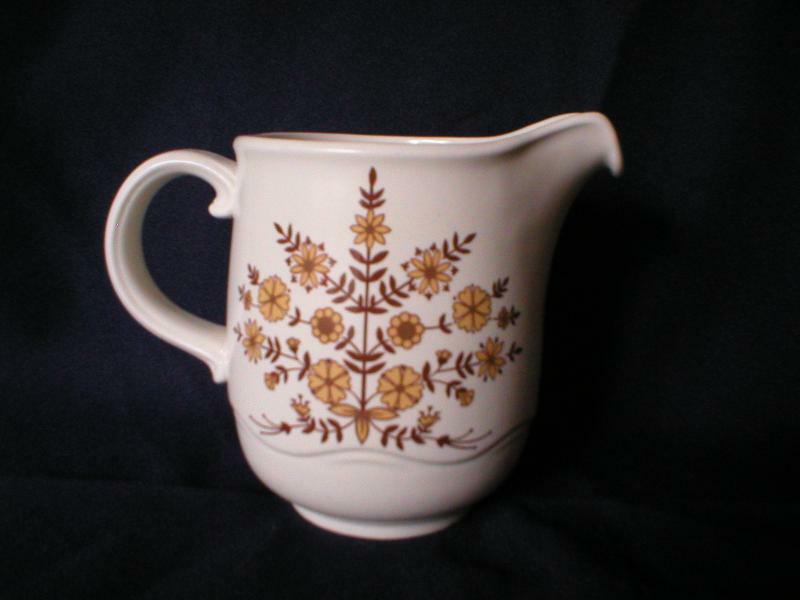 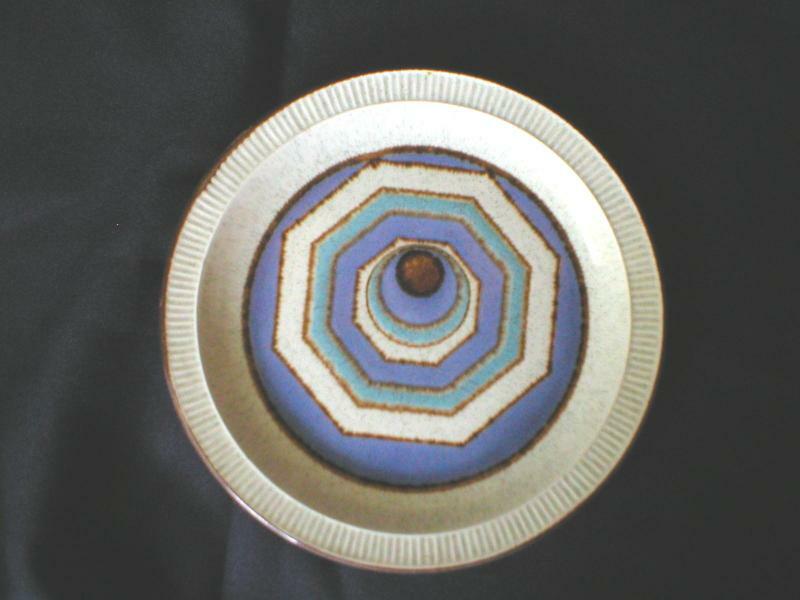 However, it does feature many of the Poole Pottery tableware produced from 1980 to 1990 e.g. 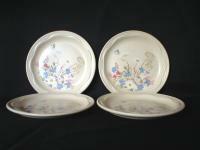 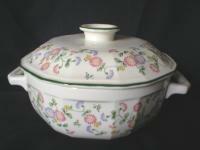 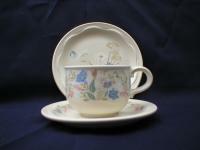 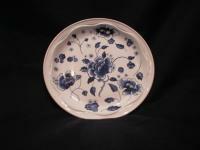 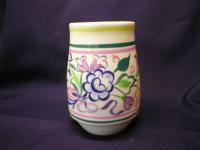 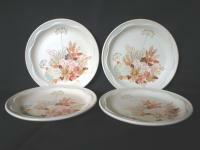 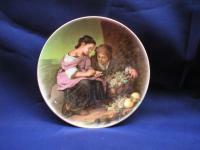 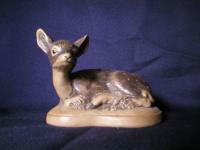 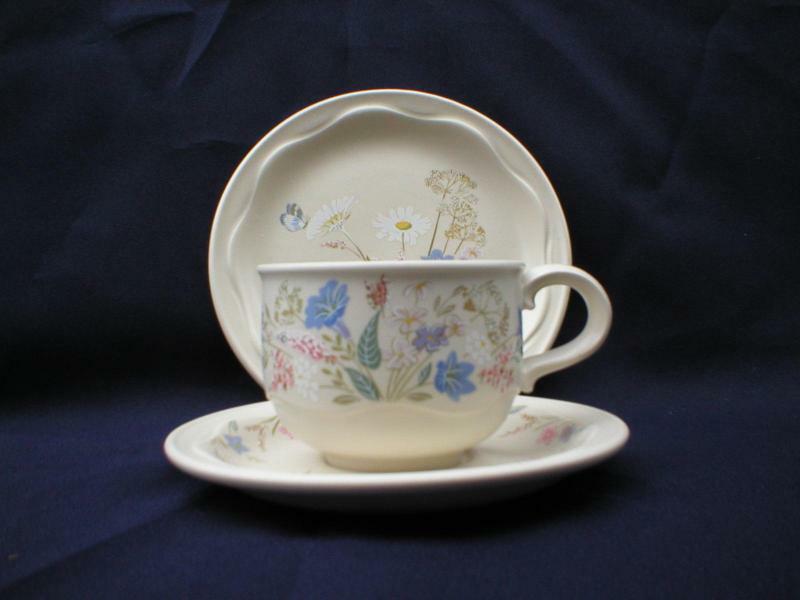 Poole Pottery Springtime and Summer Glory, that we have stocked in the past. 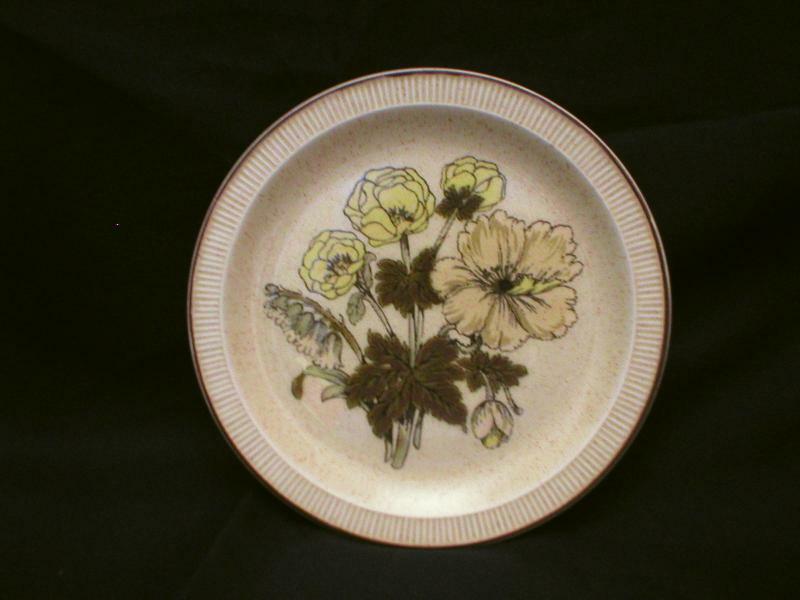 We now add photographs to the gallery every time we have further Poole Pottery tableware designs pass through our hands, so keep checking back to see new additions.